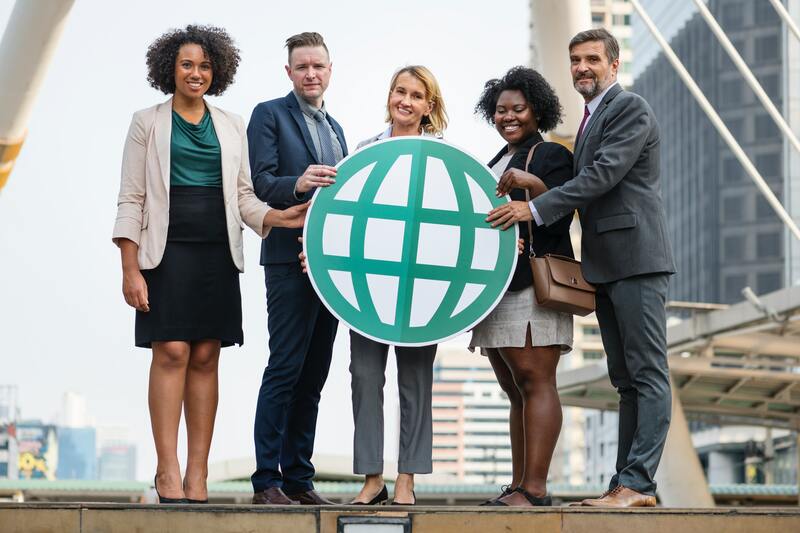 Multiculturalism, as defined by the National Association for Multicultural Education is a 'philosophical concept built on the idea of freedom, justice, equality, equity, and human dignity'. The goal of the multiculturalism is preparing women and men for participation in an interconnected, interdependent world, and it’s objective is to effect social change through transformation (of self, educational institutions, and society) by information regarding the worldviews, histories, cultures, and contributions of diverse groups. And because of a similar commitment from the perspective of Christian missiology with its concerns for issues of importance to doctor of ministry education such as, religious systems, worldview differentiations, cultural diversity, cross-cultural communications, participatory observation and ethnographical research methods, social change dynamics, and the inclusion of both western and non-western theological perspectives, this was viewed as a welcomed dialogue. When the invitation to speak on the topic was accepted, it was done so based on a recognition that there is perhaps no greater, no more urgent imperative for Christian institutions within the context of the U.S.A. on every level- congregational, middle judicatories, denominational, and global- than to pause to reflect and reassess Christian leadership roles and responsibilities in a society and world that is increasingly cultural and religiously diverse, and then to respond appropriately. 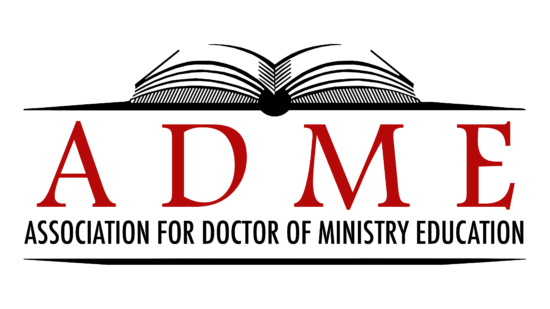 The ADME gathering hosted at Austin Theological Seminary was viewed as a relevant dialogue and the participants represented a variety of doctor of ministry programs throughout the USA, Canada and even Australia.  The overarching goal of the ADME conference theme was to provide an interactive learning environment where participants could holistically explore the question: “How are D.Min. students educated for multicultural ministry possibilities in the local community and global world in which they serve”?